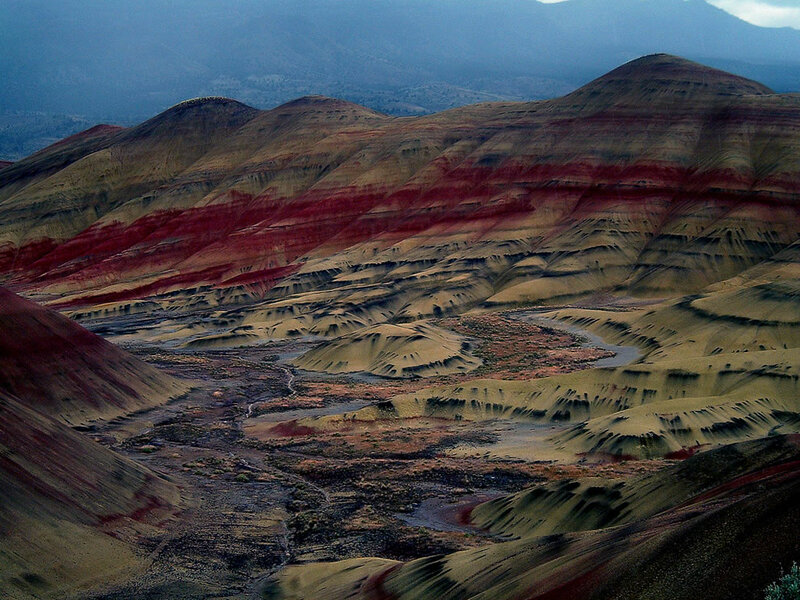 The Painted Hills are nature’s eye candy in a kaleidoscope of colors. This truly unique scenic marvel is within the heavily eroded volcanic deposits of Oregon at John Day Fossil Beds National Monument Park. Entombed in the natural beauty are well-preserved plant and animal fossil records which span more than 40 of the 65 million years of the Cenozoic Era. Best of all is the mind-blowing and stunning beauty. Can you hear nature calling to you, adventurers? We love these pics!